Tom Wright's guide to Luke, which includes a wealth of information and background detail, provides real insights for our understanding of the story of Jesus and its implications for the reader. His clear style is accessible for new readers of the Bible, as well as to those who are further on. 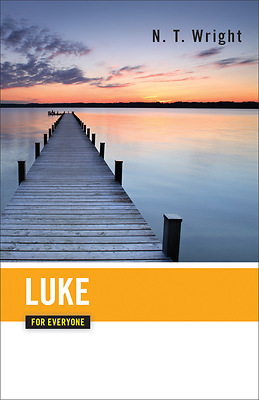 His exciting new translation of the biblical text brings to life, passage by passage, the immediacy and drama of Luke's Gospel.